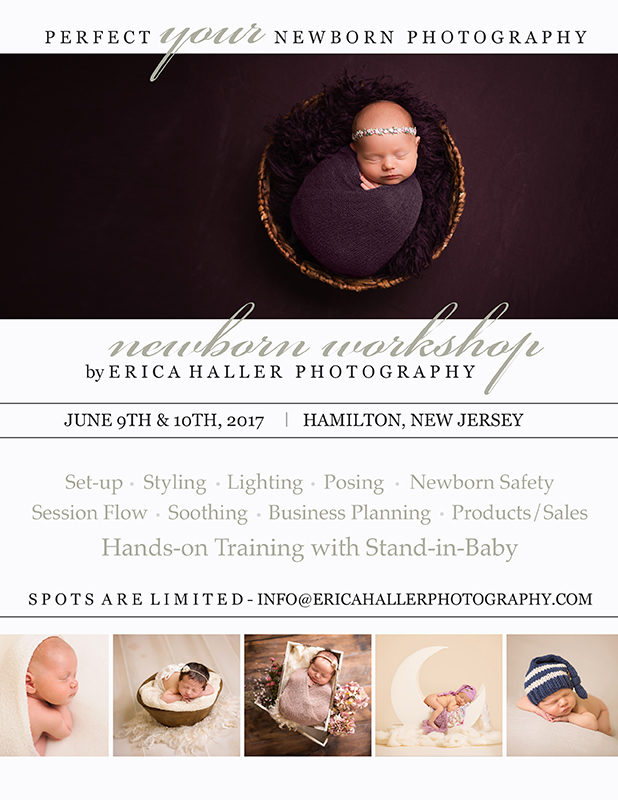 Our 2,500 square foot studio, right off 195, in Hamilton, New Jersey, is a beautiful and relaxing place to get your portraits. Conveniently located in the shopping village with access to several food options, our studio features a general use shooting room, a newborn specific shooting room, a dedicated sales room, a nursing/changing room, multiple sitting areas, office and storage for all of the props and backdrops seen in our images. We would love for you to come by sometime and take a look for yourself.